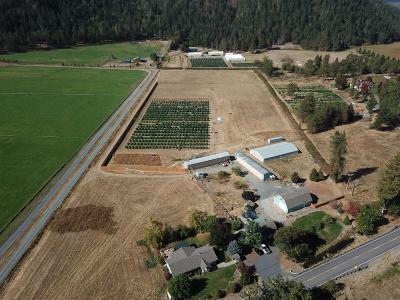 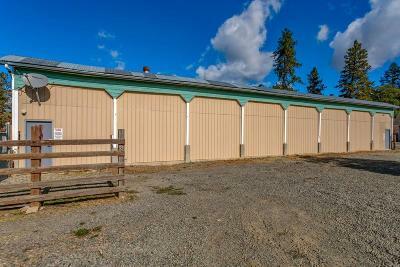 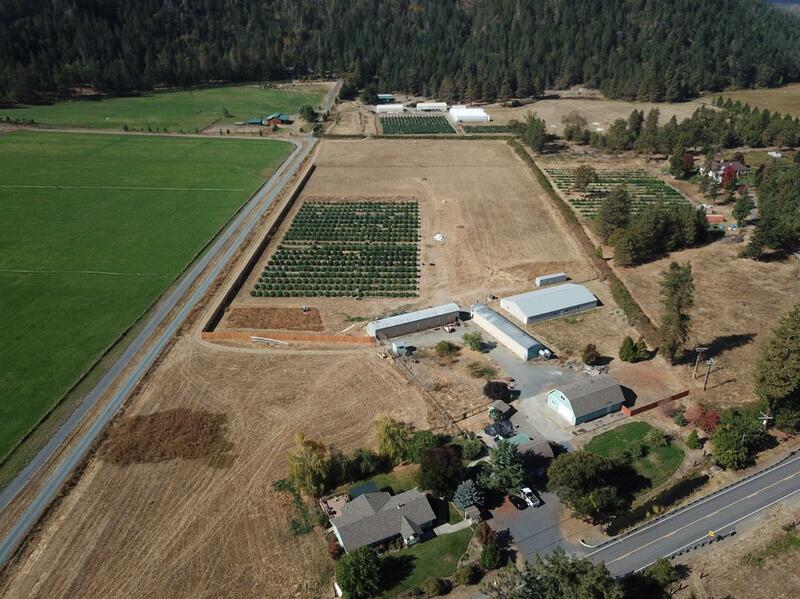 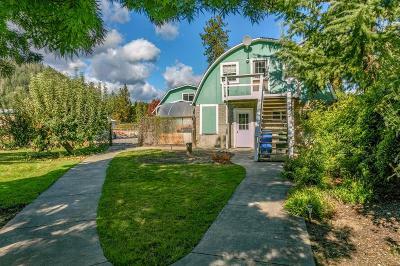 One of Southern Oregon's finest farms where no expense has been spared. 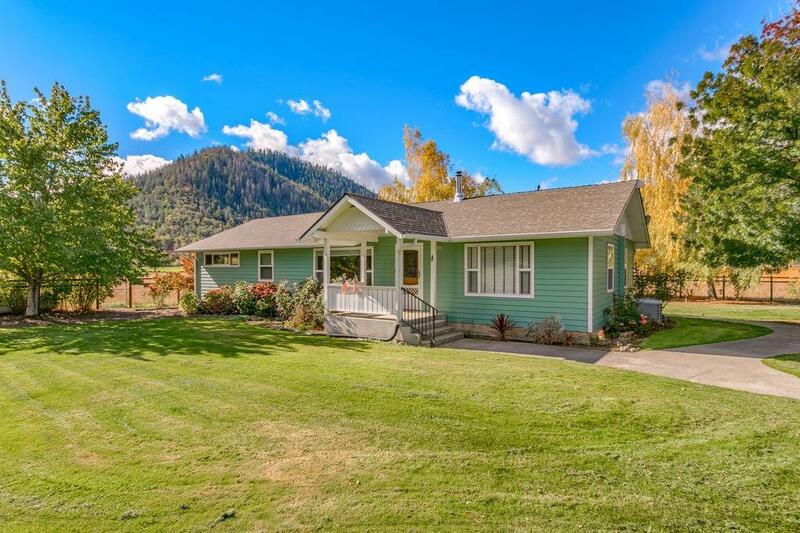 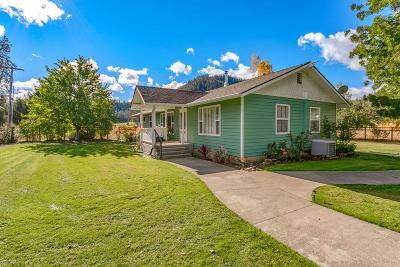 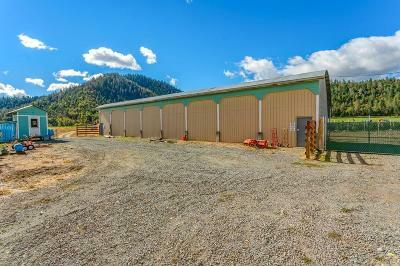 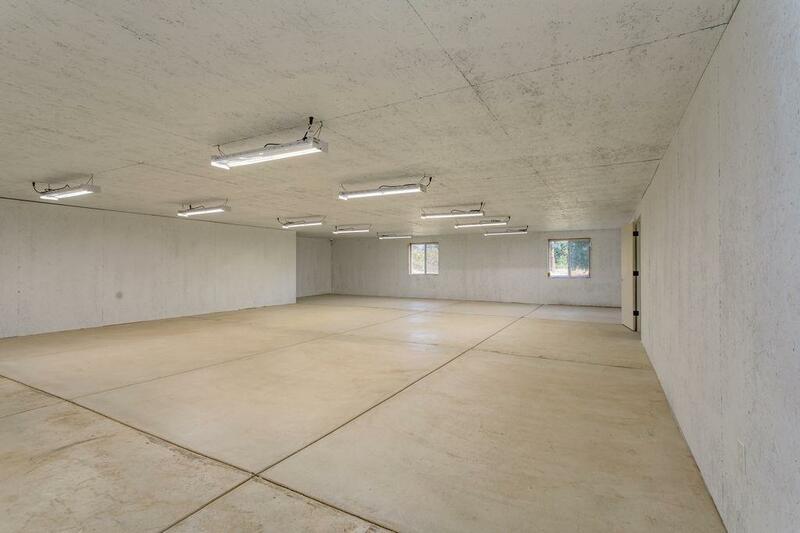 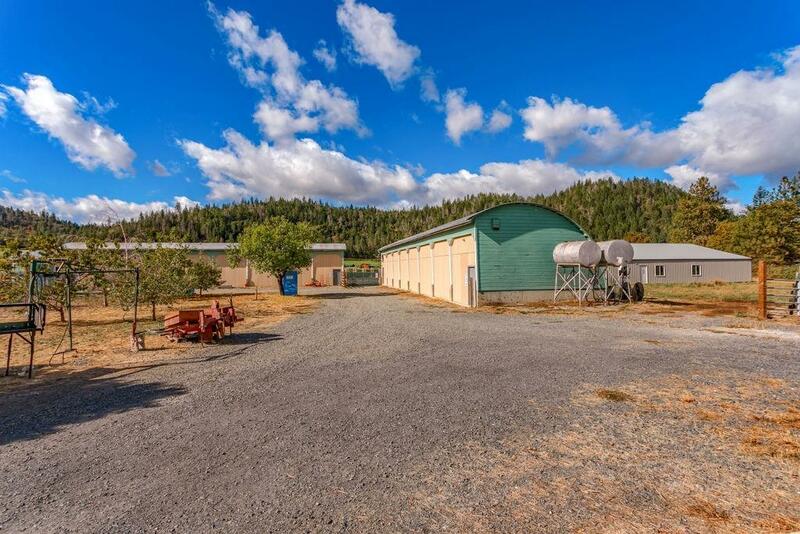 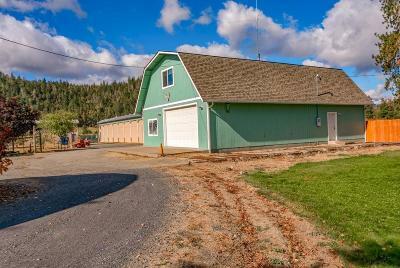 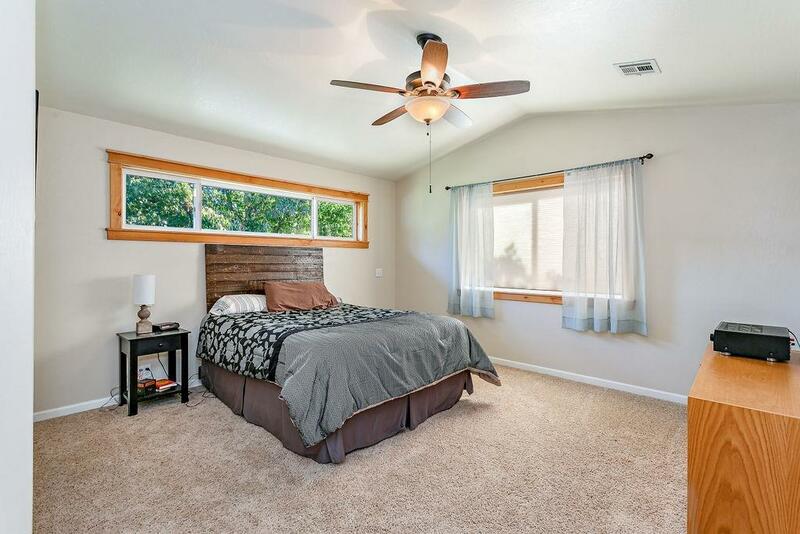 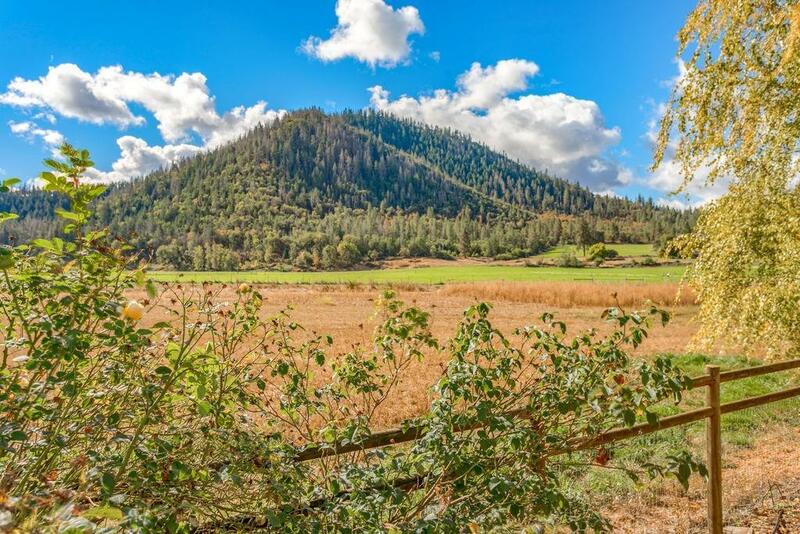 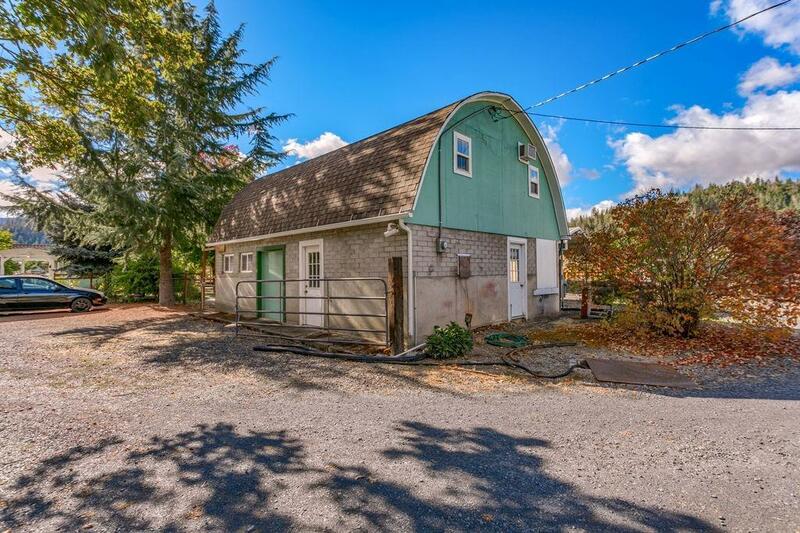 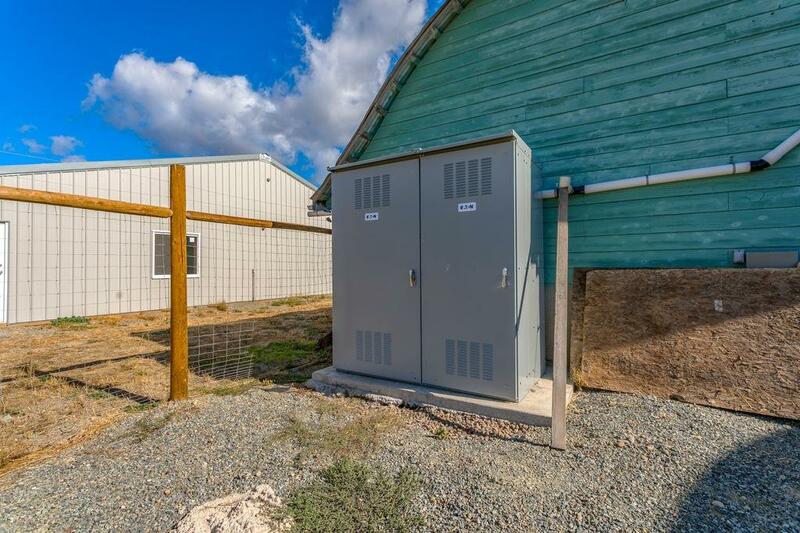 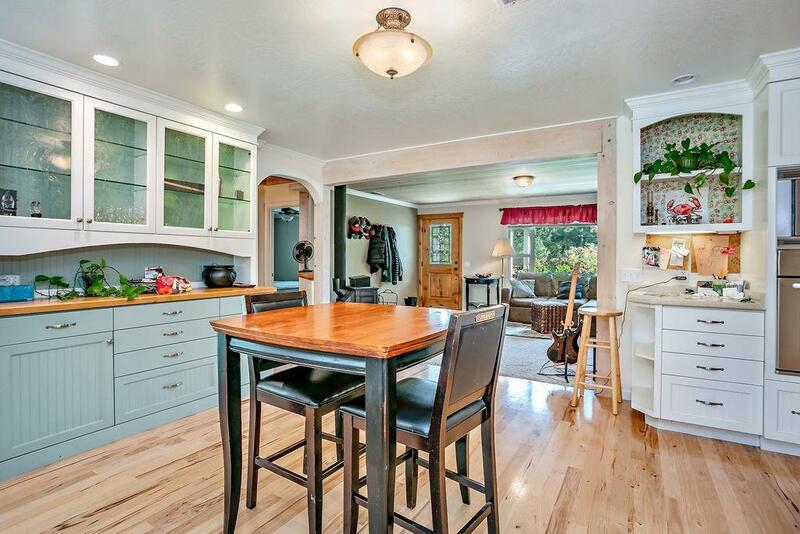 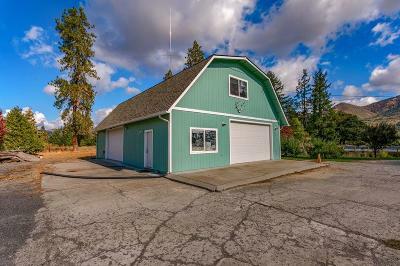 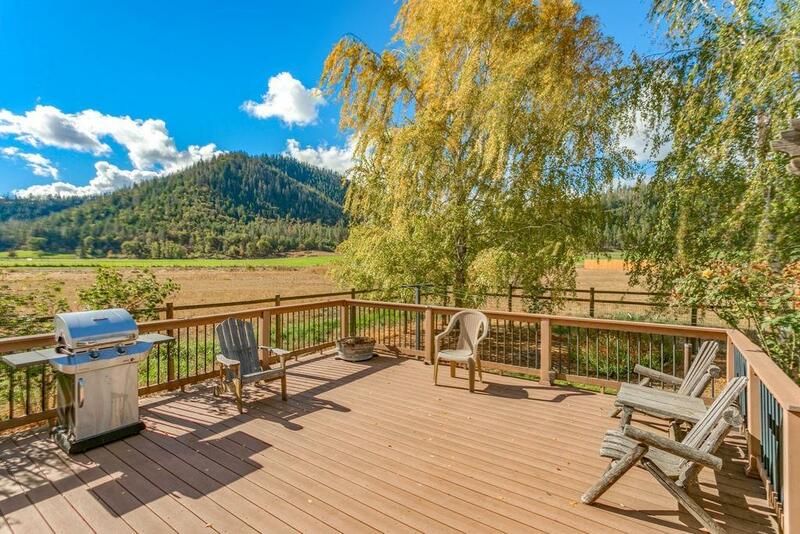 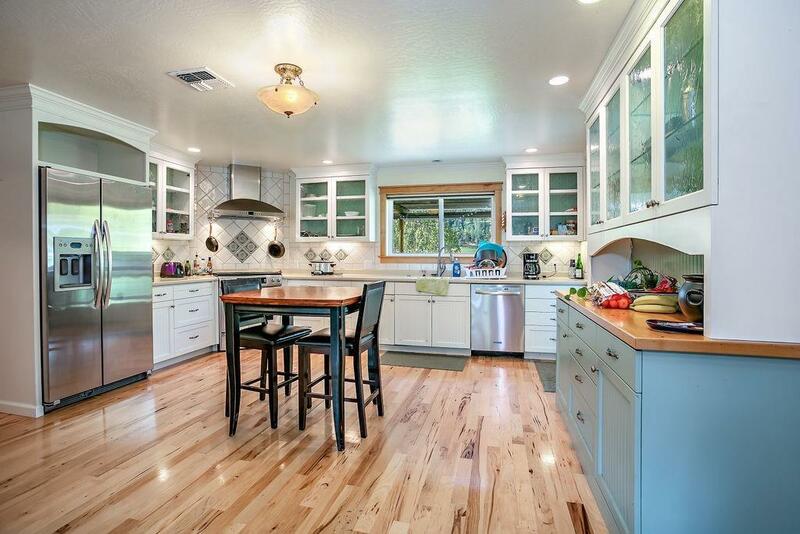 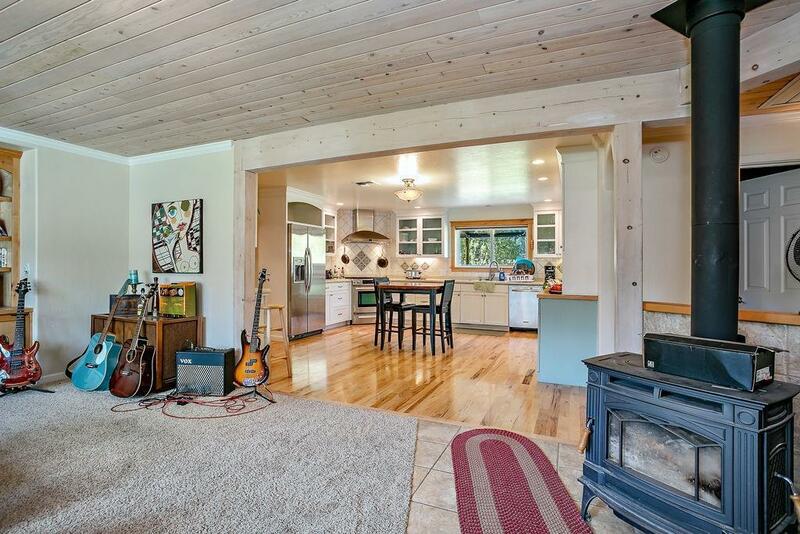 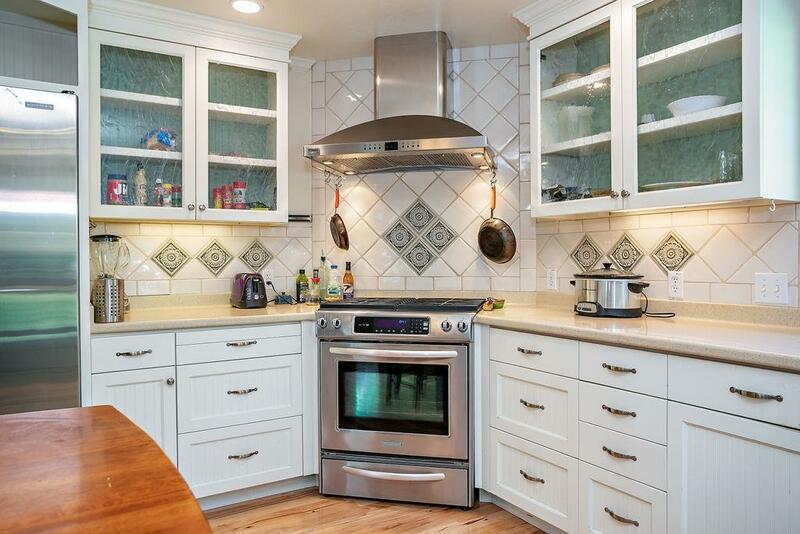 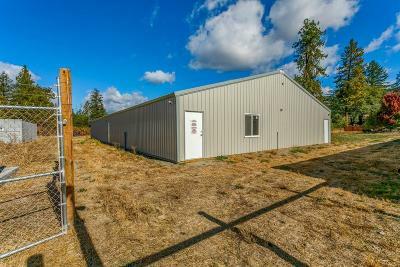 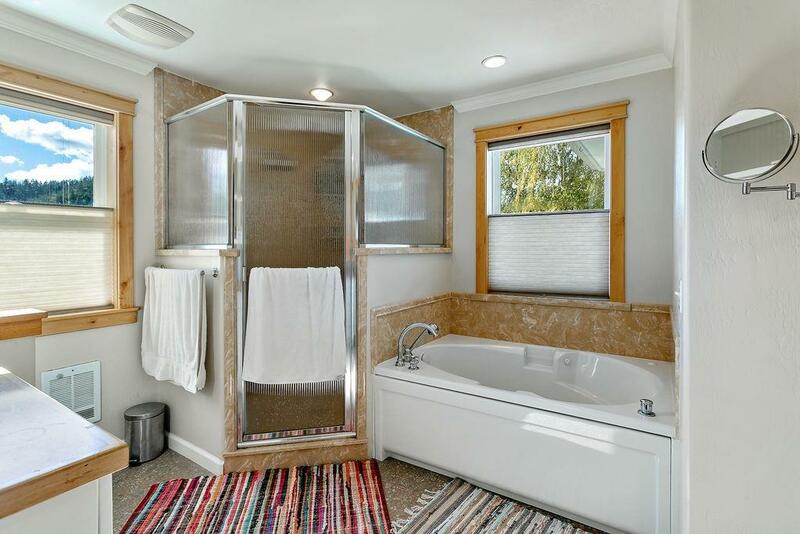 This property has everything you need to enter the Oregon market or expand your current business: Atier2 outdoor license with an updated home on 16.26 acres of Irrigated land with extensive infrastructure and 3-phase power. 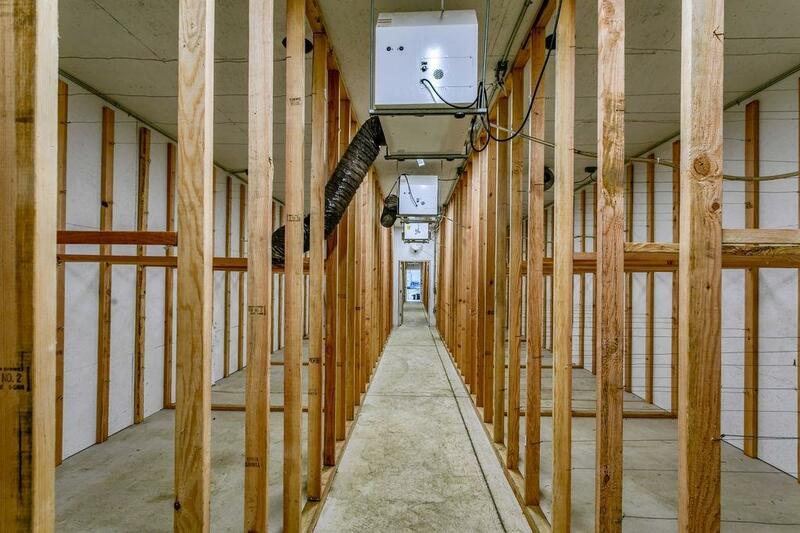 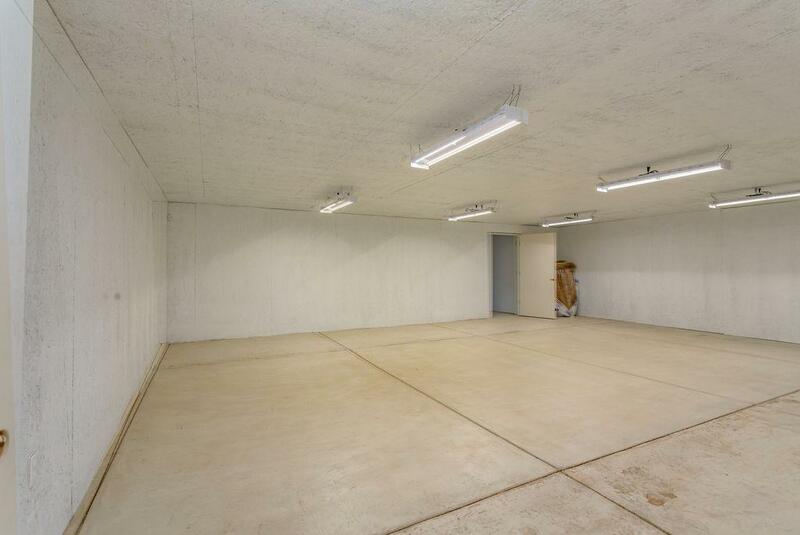 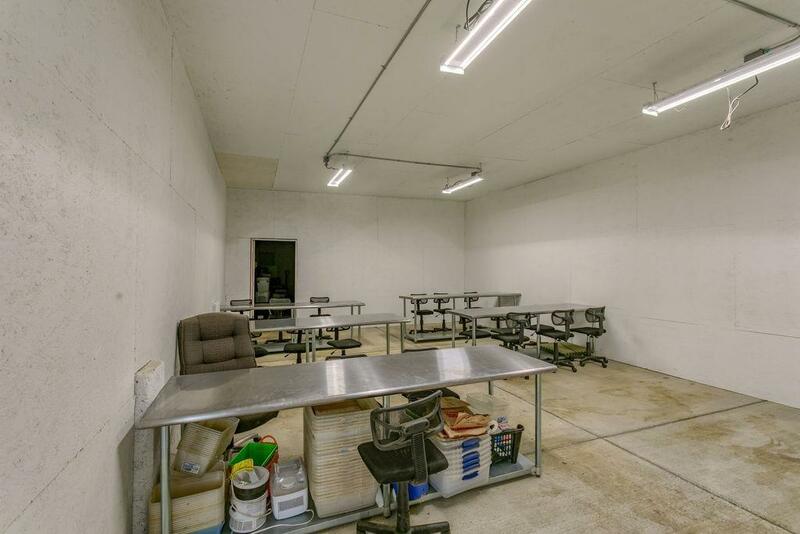 With 1800 amps and thousands of sqft of buildings, you can save yourself the time, stress, and headache and step into thisturn keyproperty.The long term skilled staff are willing to say making for a smooth transition with the new owners. The long term skilled staff are willing to say making for a smooth transition with the new owners. 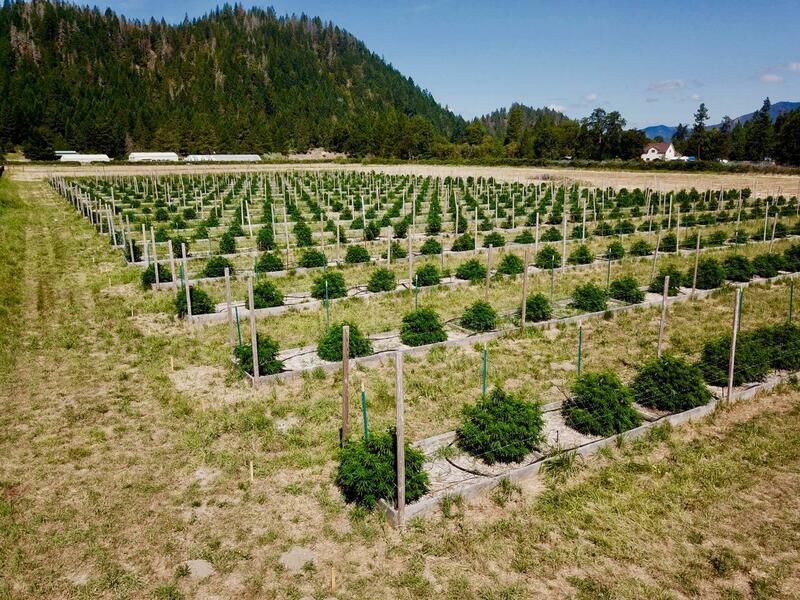 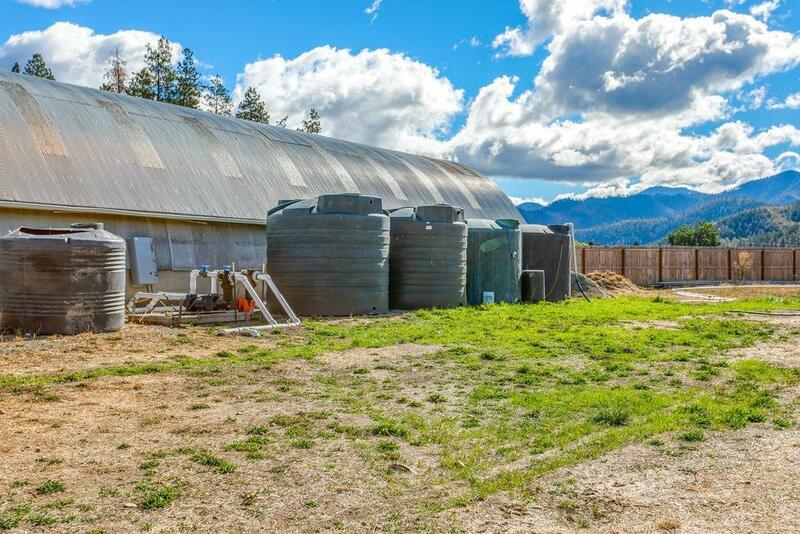 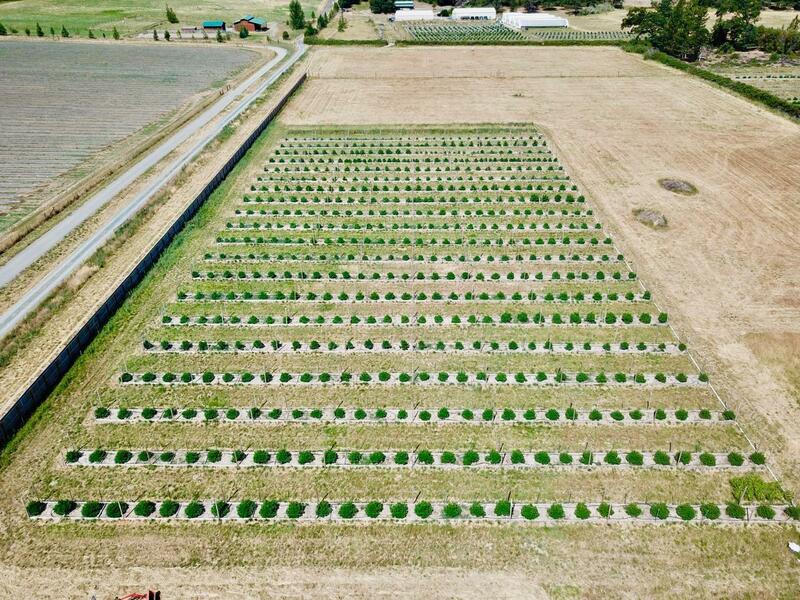 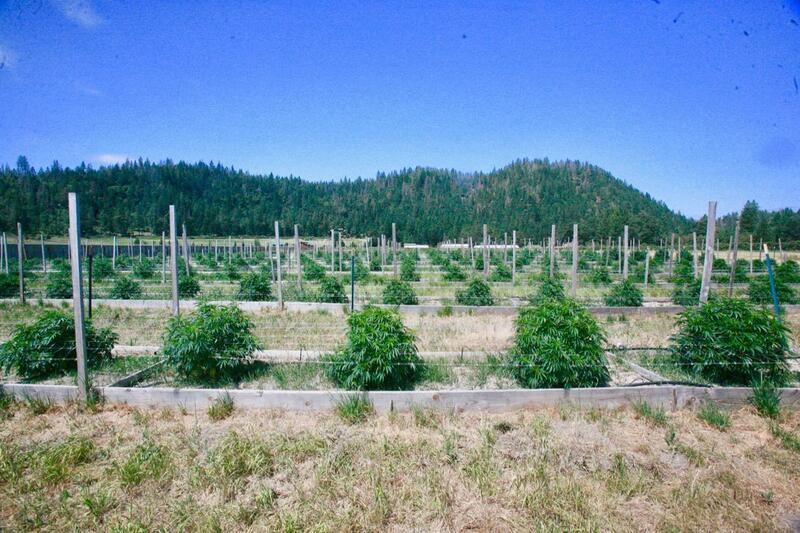 This farm is currently operating with a successful and profitable brand with long term connections throughout the cannabis industry and can also be negotiated and purchased for an additional price. 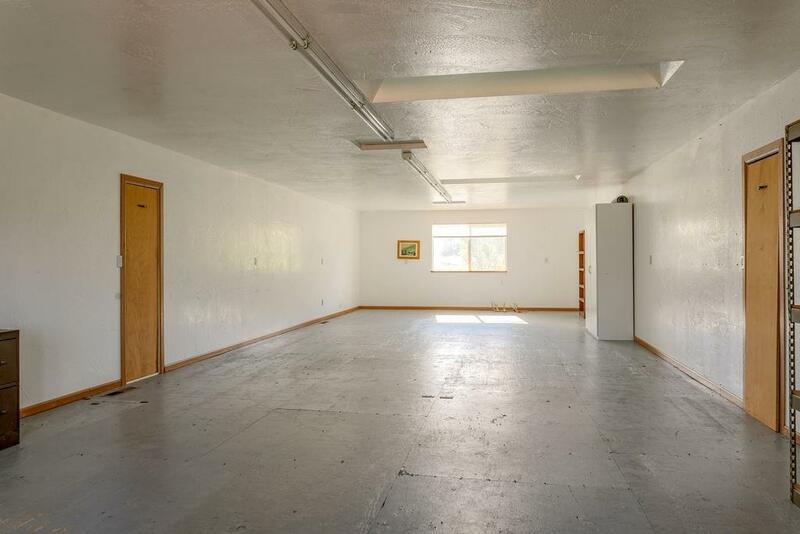 For the qualified buyer, the owner will carry the note with 65% down. 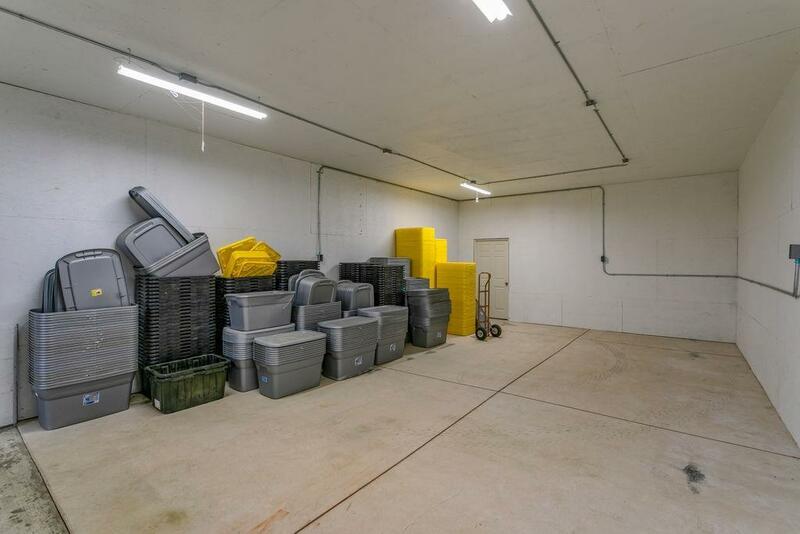 Please inquire about additional tools, equipment, machinery, and separate processing license.